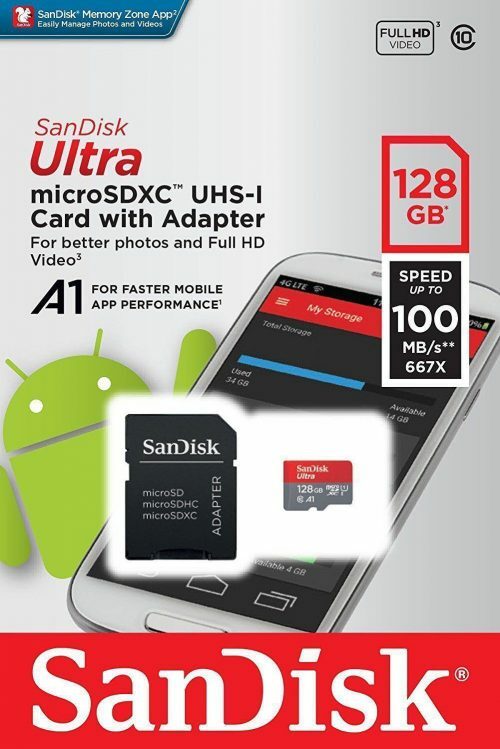 Your Class 10 8GB micro SD card will be shipped out same day ordered. 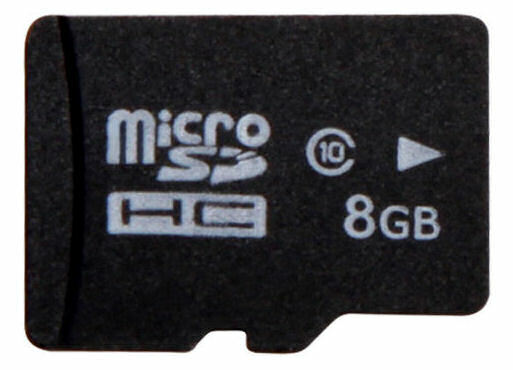 Our class 10 8GB micro SD card is fully compatible for all three of our video camera glasses, daVideo Rikor, Akia and Presta. This is the best card to use for daVideo Akia and daVideo Presta.